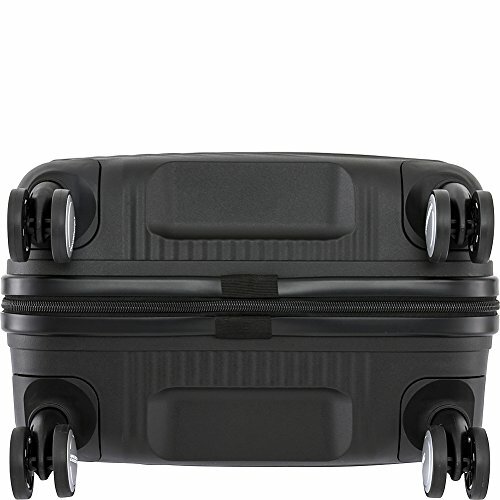 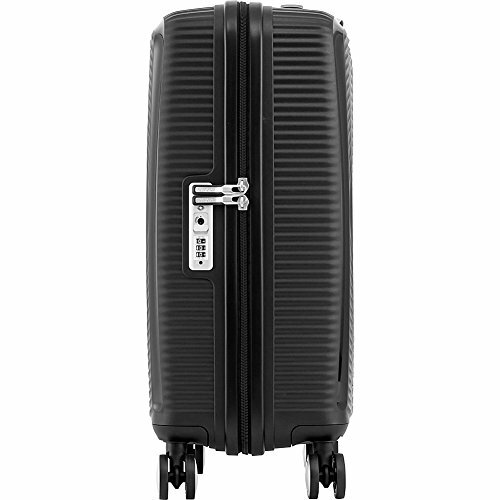 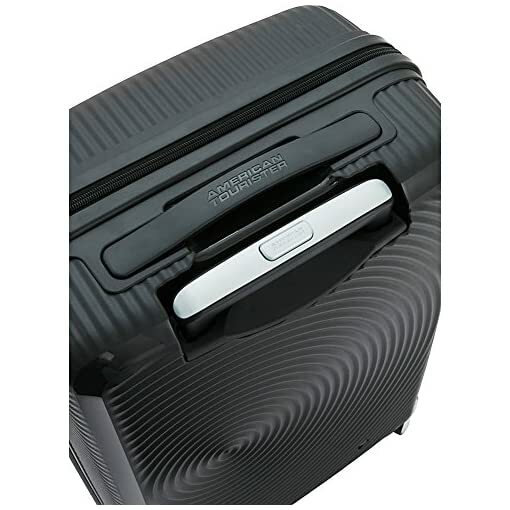 Categories: Luggage, Packs & Luggage. 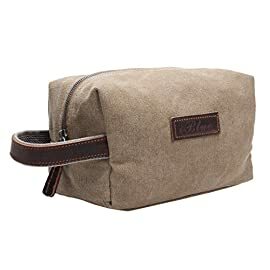 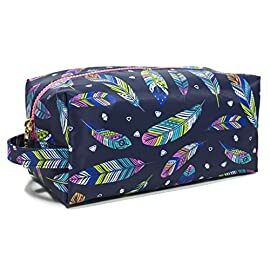 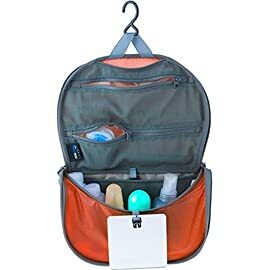 Transport your travel essentials effortlessly and stylishly. 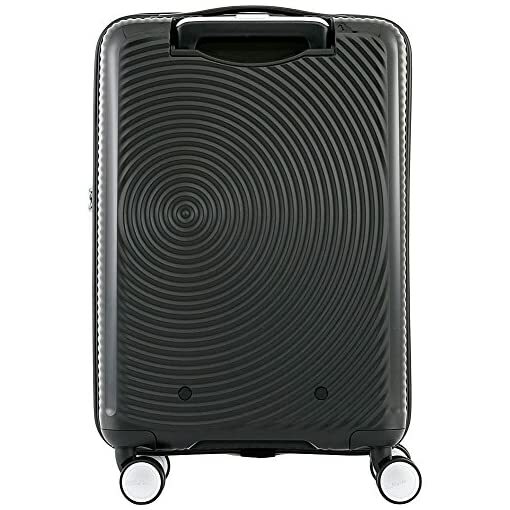 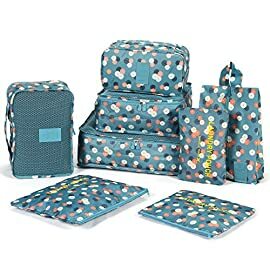 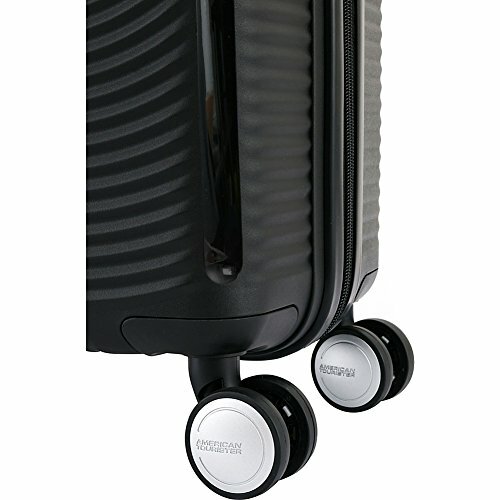 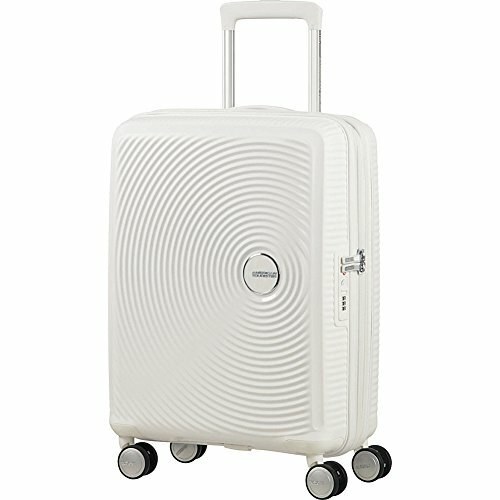 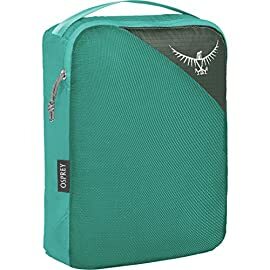 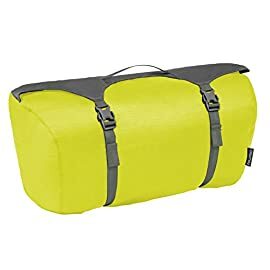 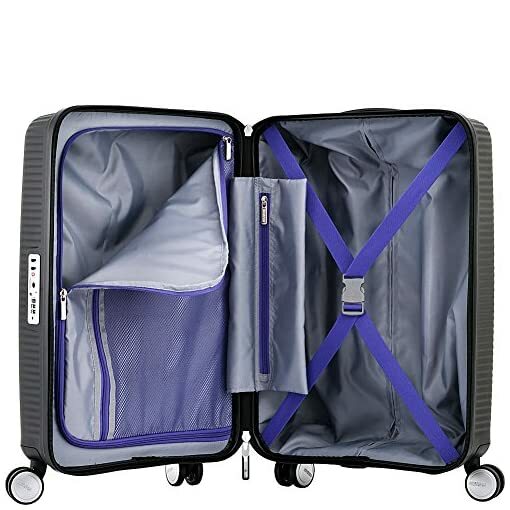 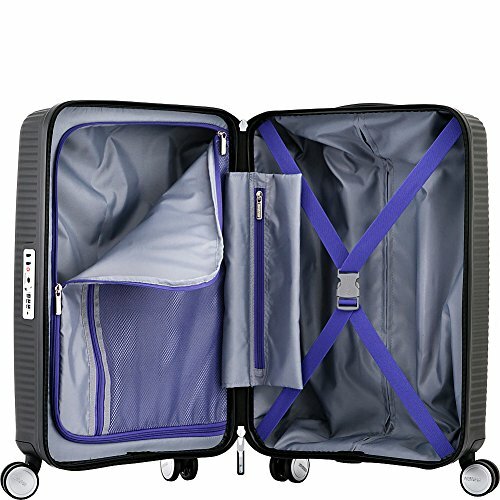 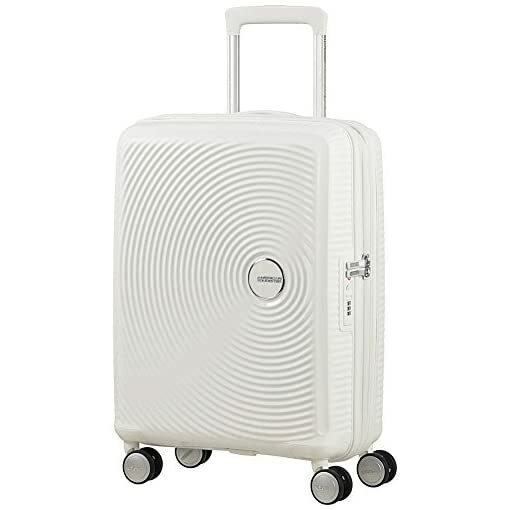 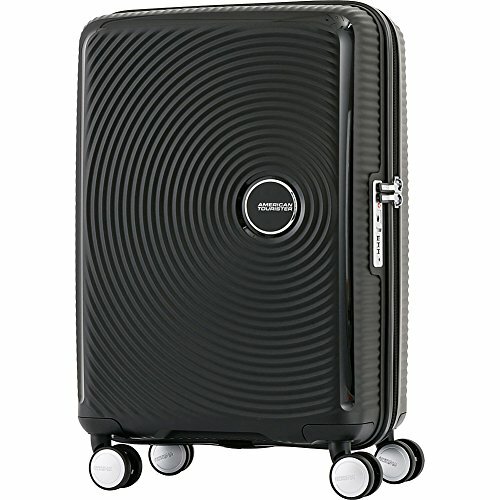 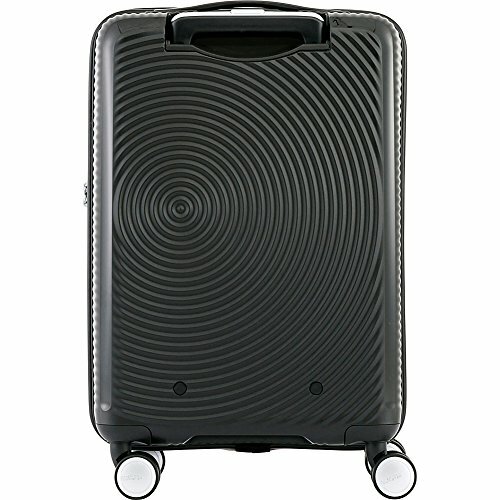 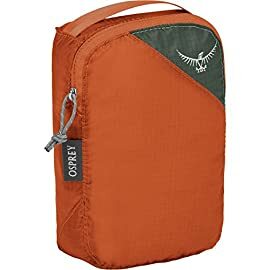 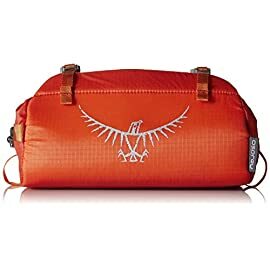 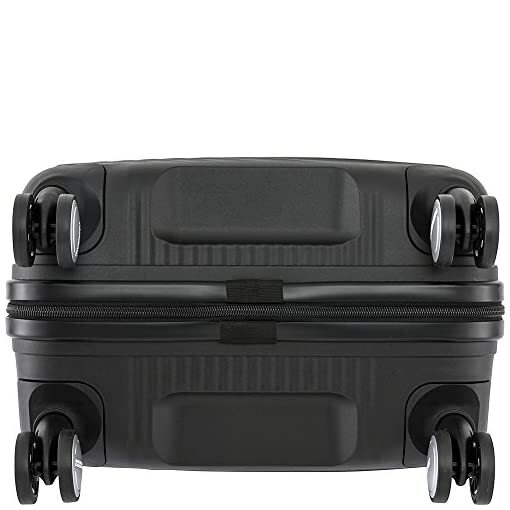 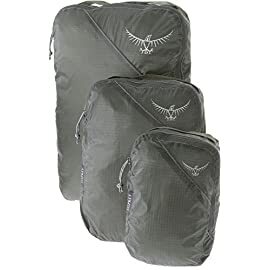 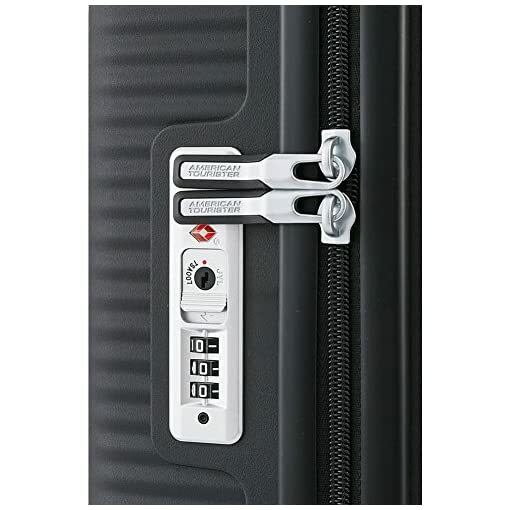 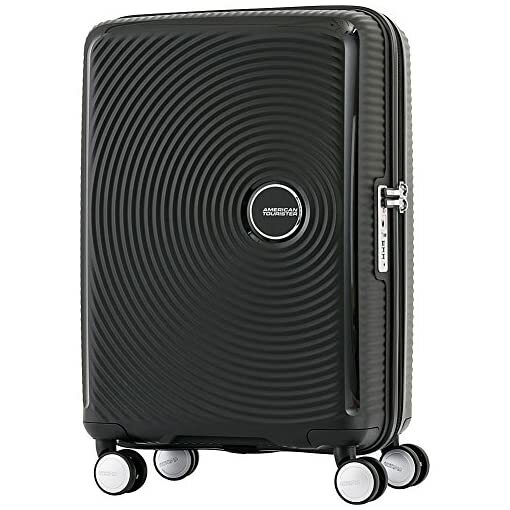 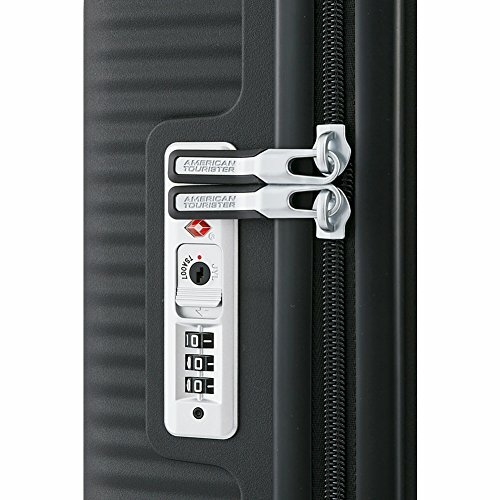 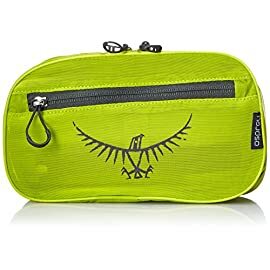 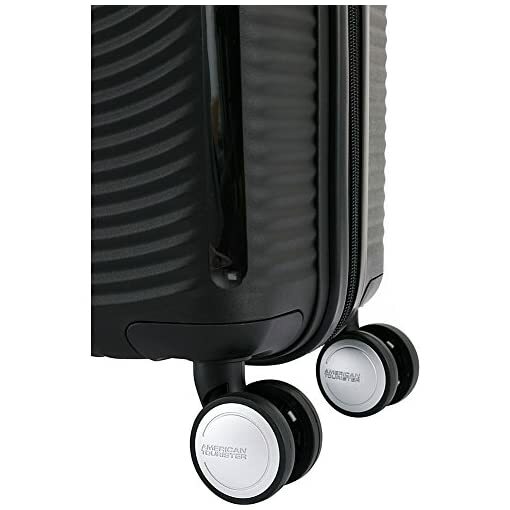 This extremely lightweight and durable spinner features polypropylene circular design with silver color pop logo treatment, dual spinner wheels, locking and adjustable pull handles and fully lined interiors and cross straps to organize items.